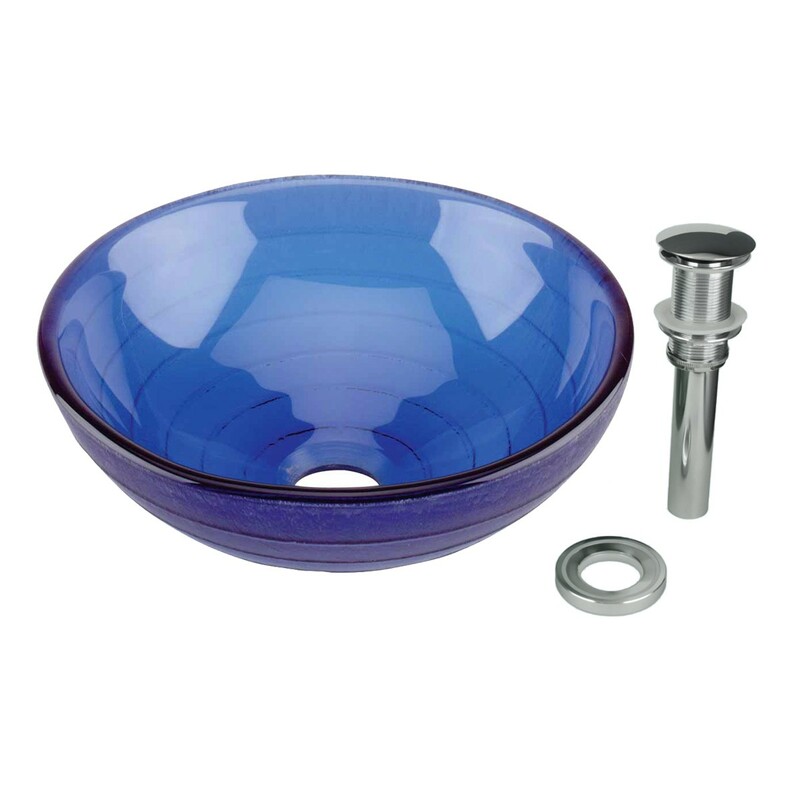 This frosted blue glass mini circle vessel sink is an epitome that accents both function and beauty of a bathroom. 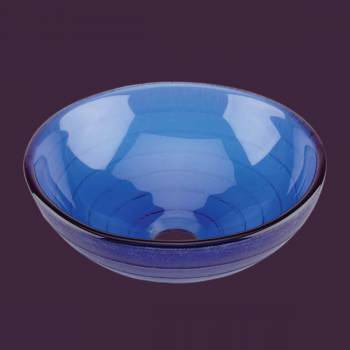 Featuring fine surface lines, this blue glass vessel sink stands to be a great work of art in your lavatory. The hard-to-break tempered glass construction and exclusive finish helps this product resists stains, scratches, chipping, rust and withstand everyday use. This sink is a versatile option for easy replacement of the sink from the counter. Blue glass vessel sink with soft curved lines on the surface create an elegant look and its tampered construction and design provides easy to clean and easy to maintain facility.